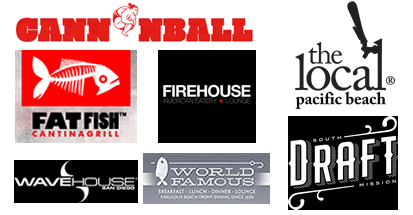 Update: Lodging for the Over The Line Tournament in San Diego is filling up quick – Call Now! Over The Line is, well, a little difficult to explain. It’s a sport that’s kind of like baseball at the beach without bases or gloves. If you haven’t heard of it before, then you’re missing out on a lot of fun and excitement. 2013 marks the 60th anniversary of the Annual World Championship Over The Line Tournament that takes place in Mission Bay each year and draws huge crowds of up to 60,000 spectators. The tournament is much beloved by the San Diego community and takes place from dawn until dusk on two consecutive weekends in July. The event has a reputation for getting rowdy (might have something to do with the multiple beer gardens on the premise or the beach locale), but the tournament officials are trying to bring more order to the proceedings, and the 2013 tournament promises to be a little less extreme. 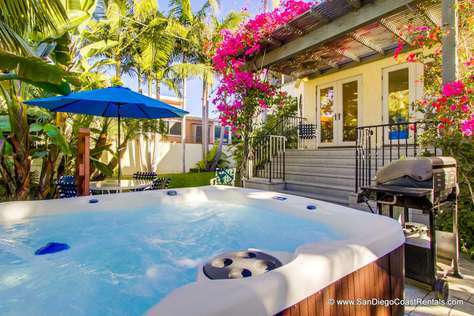 Lodging for the Over The Line Tournament: If you are participating in the tournament or heading to San Diego to check out this huge event, you’re going to need a place to stay for the full week. 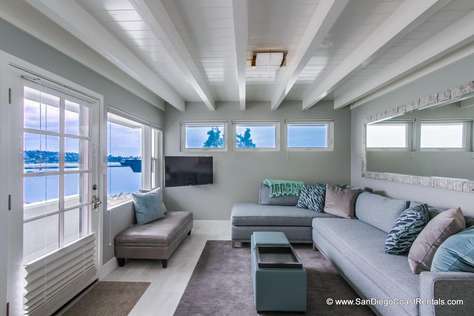 Skip the expensive and crowded hotels and consider renting a classy condo or cozy cottage through San Diego Coast Rentals. We have plenty of vacation properties on or near the beach or within easy driving distance of the tournament. Our properties are competitively priced and might even be cheaper than the expensive beachfront hotels that you might consider. 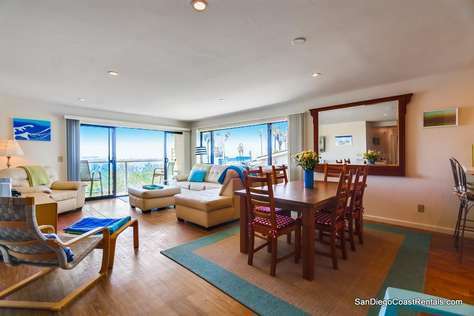 So, if you are hoping to stay in the lines at the 2013 Over The Line Championship Tournament in San Diego and need a place to stay, check out our current list of available vacation rentals or give us a call at (858) 531-3247 for personalized suggestions that will fit you needs and budget.